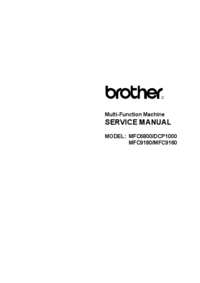 This service manual provides service instructions for PTV Models WT-46807, WS-55807 and WS-65807 which use the V17 chassis, PTV Models WS-559857, and WS-65857 which use the V17+ chassis, and PTV Models WS-55907, WS-65907 and WS-73907 which use the V17++ chassis. 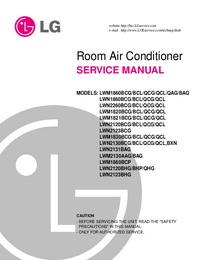 Service personnel should read this manual thoroughly before servicing these chassis. This service manual includes: 1. 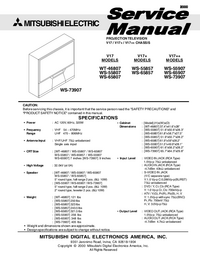 Assembly and disassembly instructions for the front and rear cabinet TV Multimedia">Components. 2. Servicing of the Lenticular Screen and Fresnel Lens. 3. Servicing printed circuit boards (PCBs). 4. CRT replacement procedure. 5. Electrical adjustments. 6. Chip parts replacement procedures. 7. Circuit path diagrams. 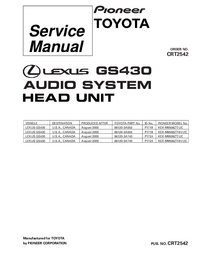 The parts list section of this service manual includes: 1. Cabinet and screen parts. 2. Electrical parts. 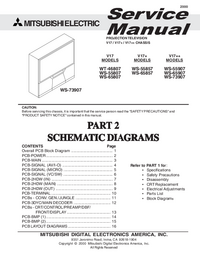 Schematic and block diagrams of the above listed models are included in this service manual for better under- standing of the circuitry. PCB drawings are also included for easy location of parts and test points.